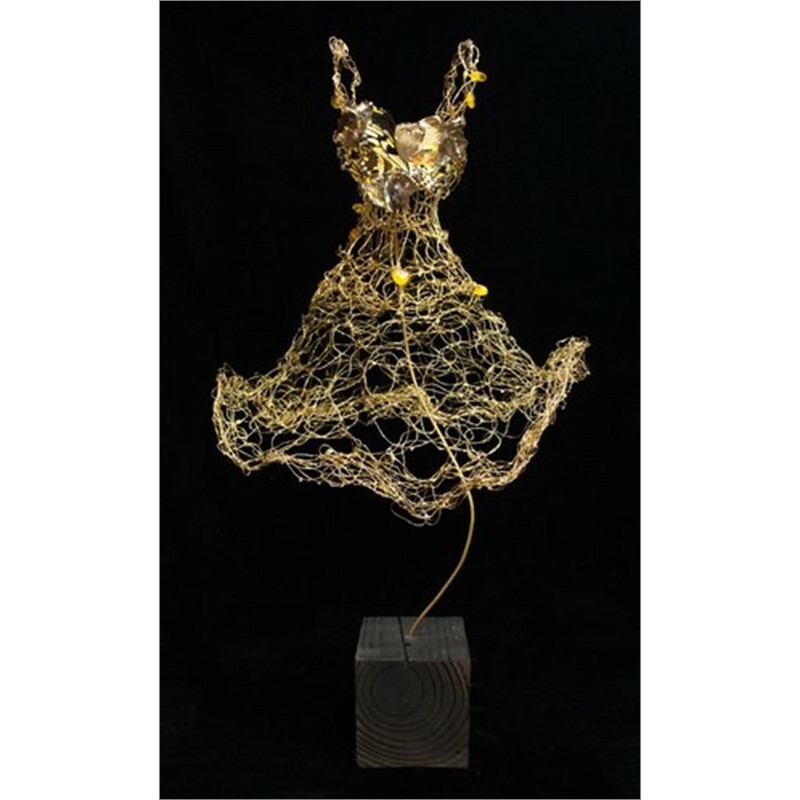 Susan Freda is a sculptor and jeweler known for her organic, ephemeral, and intricate style. 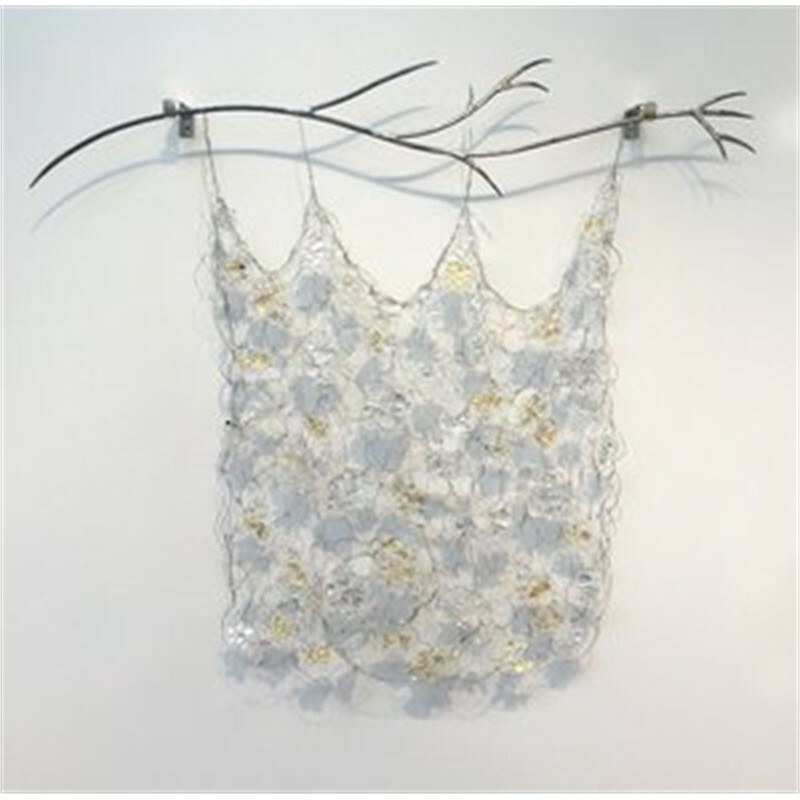 She employs form, light, and line as vehicles to create her airy, kinetic, and luminescent pieces. Her work is recognized for its unusual processes, signature weaving, and for its delicate and exquisite craftsmanship. She received her BFA from the Rhode Island School of Design and her MFA from Massachusetts College of Art and Design in 2009. 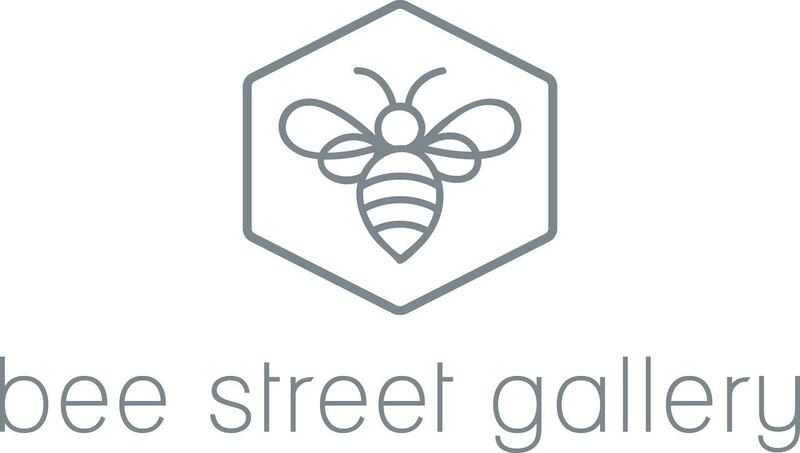 She has been the recipient of a Pollock-Krasner Foundation Award, a Rhode Island State Council on the Arts Public Art Grant, a Pilchuck Glass School Scholarship, and a de Young Museum Artist-in-Residence Award for 2009. Susan has exhibited in the US, Canada, England and Italy. Her shoe and dress forms have been collected and presented at NY Fashion Week, Stuart Weitzman, Neiman Marcus, Fidelity Investments, Meditech, Ferragamo, Cirque du Soleil, and by the San Francisco Museum of Modern Art Artists Gallery. Her work is included in the collection of the Museo Italo Americano of San Francisco, and in numerous private as well as corporate collections. 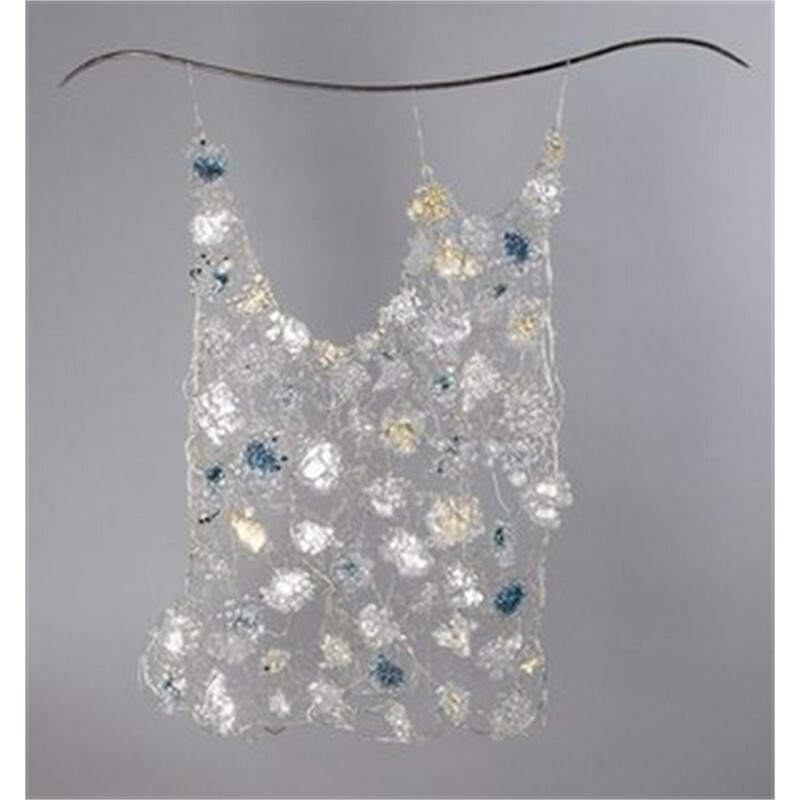 Susan Freda is a sculptor and jeweler known for her organic, ephemeral, and intricate style. She employs form, light, and line as vehicles to create her airy, kinetic, and luminescent pieces. Her work is recognized for its unusual processes, signature weaving, and for its delicate and exquisite craftsmanship. She received her BFA from the Rhode Island School of Design and her MFA from Massachusetts College of Art and Design in 2009. She has been the recipient of a Pollock-Krasner Foundation Award, a Rhode Island State Council on the Arts Public Art Grant, a Pilchuck Glass School Scholarship, and a de Young Museum Artist-in-Residence Award for 2009. Susan has exhibited in the US, Canada, England and Italy. Her shoe and dress forms have been collected and presented at NY Fashion Week, Stuart Weitzman, Neiman Marcus, Fidelity Investments, Meditech, Ferragamo, Cirque du Soleil, and by the San Francisco Museum of Modern Art Artists Gallery. Her work is included in the collection of the Museo Italo Americano of San Francisco, and in numerous private as well as corporate collections.